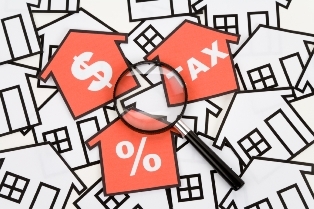 The decision last month by the government of British Colombia to increase property tax for foreign investors has proven divisive. While some welcome the move as a necessary step to temper one of the world’s hottest markets, others believe the tax hike will do little to limit international speculators. Jeffrey Olin, president and CEO of Vision Capital Corporation, places himself firmly in the latter camp, as he explains to Wealth Professional. Vision Capital specializes in real estate investment through its Vision Opportunity Funds. The funds have emphasis on corporations and REITs in the North American market that offer value on the equity markets. The firm’s CEO describes how the business has been able to thrive. As it stands, Vision does the majority of its business in the US rather than Canada. Olin details why south of the border provides much better opportunities for Vision and consequently, the investors it does business with.